For those familiar with Alaskan mountaineering, Dave needs little introduction. 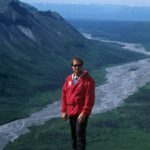 With over 26 Denali ascents and 100+ Alaskan expeditions (including the first winter solo ascent of the West Rib on Mt. 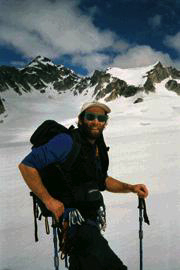 McKinley), Dave has certainly made his mark throughout his 26 years of mountain guiding. He is an Everest veteran with worldwide guiding experience, including five seasons down in New Zealand and over 1,700 days of guiding. 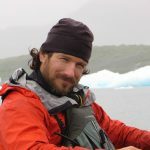 Some of the highlights from his long list of credentials are AMGA Certifications in both the Alpine and Ski Mountaineering disciplines, an instructor and examiner on AMGA courses and exams, an A.I.A.R.E. Avalanche Safety instructor, an AT and Tele Ski Instructor, and last, but certainly not least, the uncanny ability to twirl a ski pole on his finger tips.